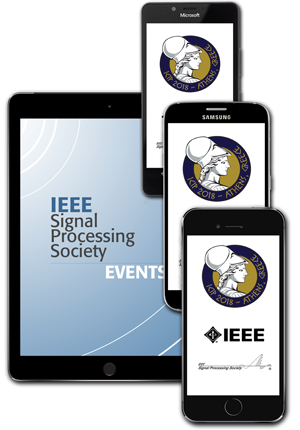 Navigate ICIP 2018 like a pro with the mobile app, powered by Core-apps. While on your smartphone, point your mobile browser to http://app.core-apps.com/ICIP2018 to be directed to the proper download version for your device. 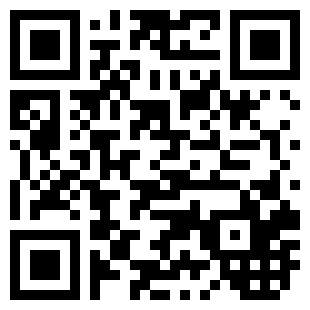 You may scan the QR code to download the app.